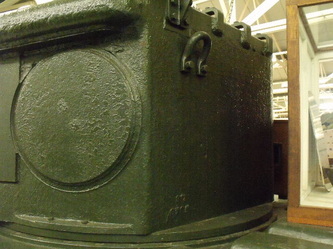 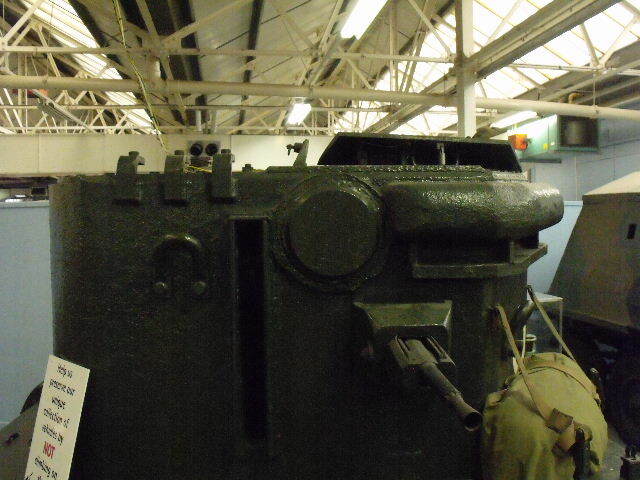 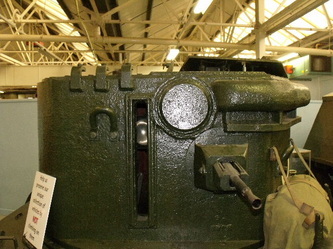 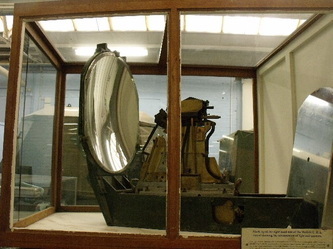 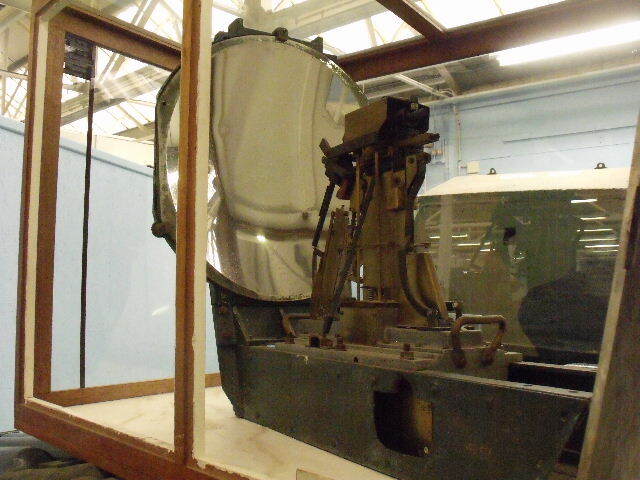 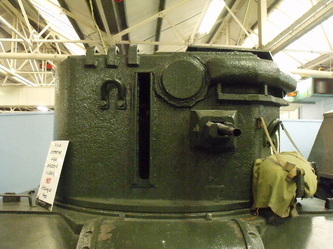 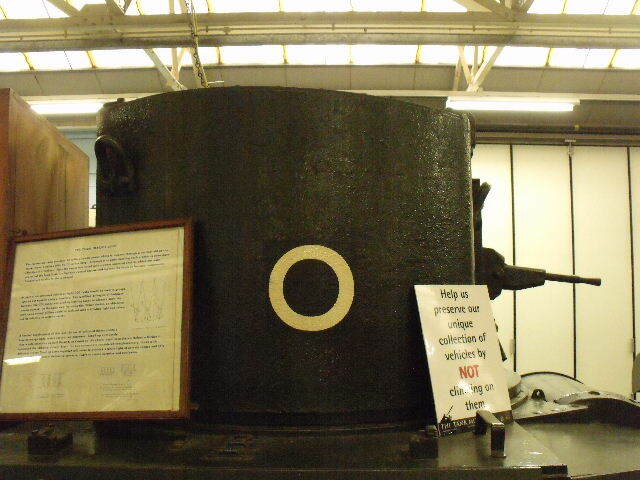 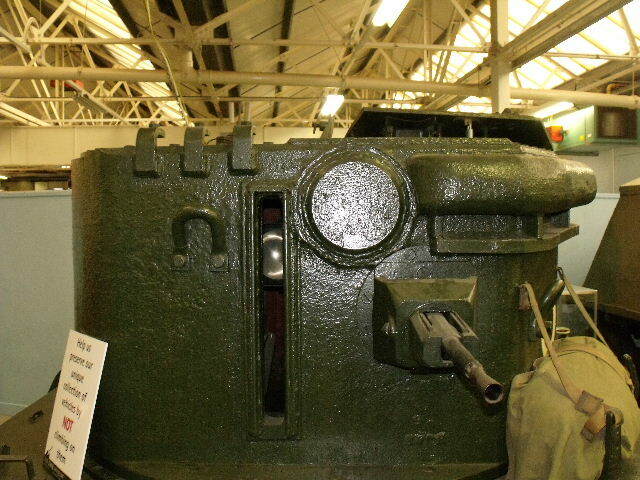 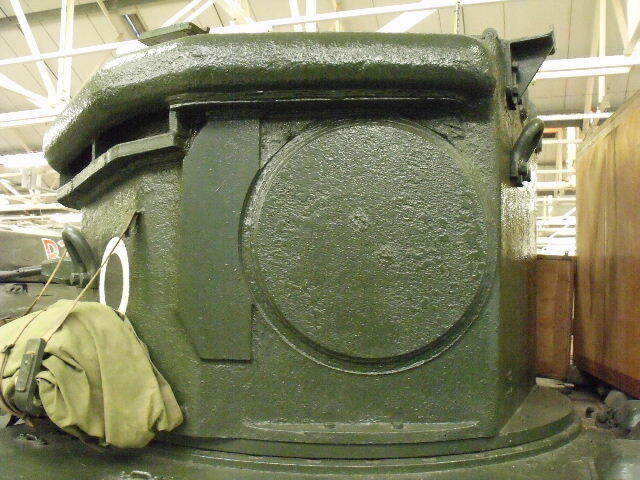 CDL - Canal Defence Light - was an adaption using a box housing with a large candlepower lamp (light) and a Besa Machine Gun for the defence of the canal network. 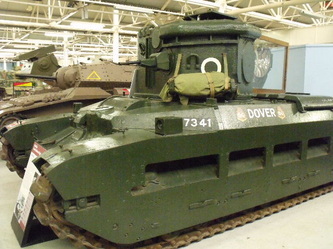 An unusual adaption of what was, by the time of its introduction, a redundant Matilda tank chassis, certainly in the European and Italian Theatres of Operation. 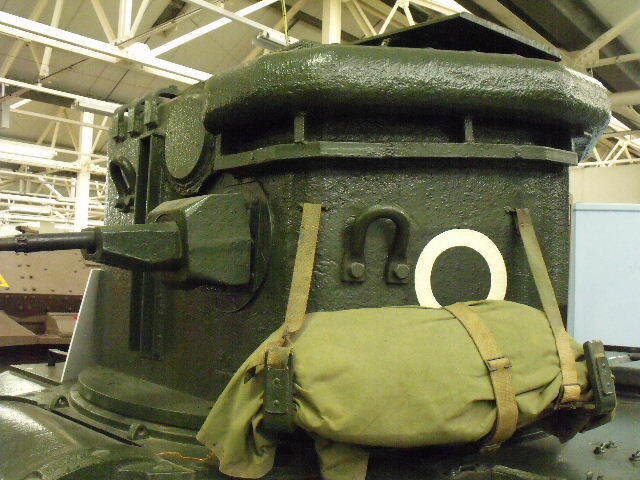 Whilst a large portion of the Matilda's were sent to the far-east where they were more suited, a few were kept back for 'specialised' use. 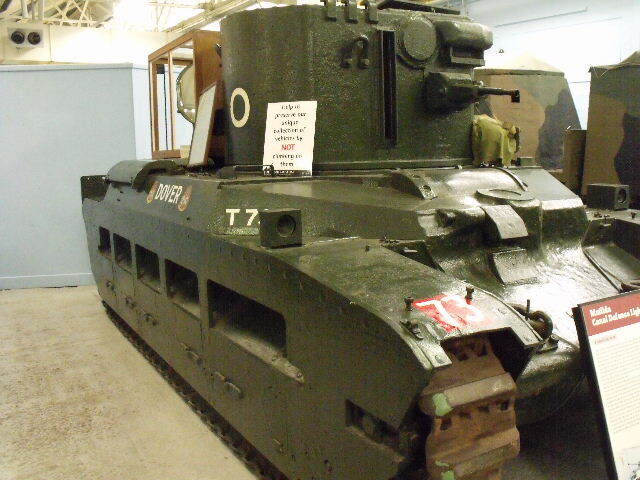 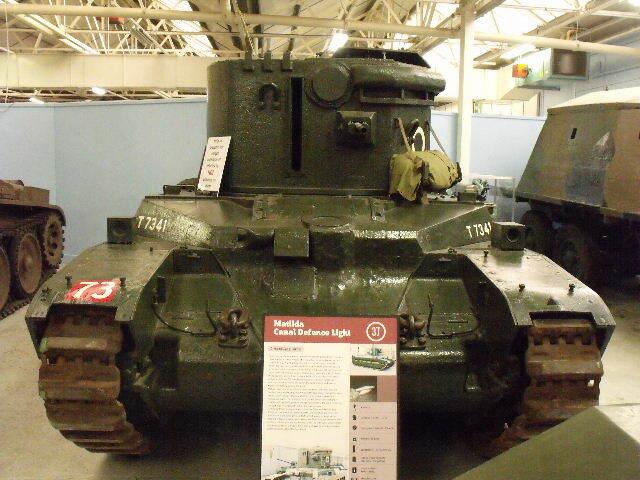 This adaption was also featured on Churchills but more commonly on Grant chassis.